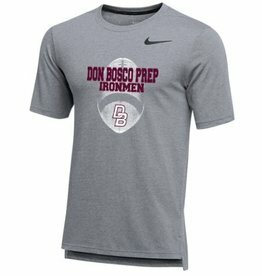 WE ARE THE ONLY AUTHENTIC DON BOSCO PREP ONLINE STORE! The online site is now closed. 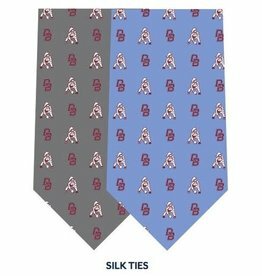 We have the left site open so that you can view products. Any order placed from Friday, February 15 through Sunday, February 24th, will not be shipped until our return on Monday, February 25th. 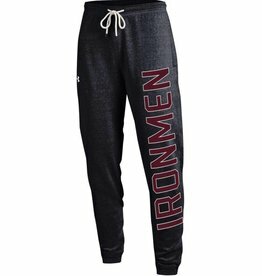 The Campus Store located at 492 North Franklin Tpke., Ramsey, New Jersey will also be closed until 2/25/19. 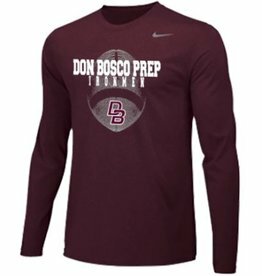 The Don Bosco Prep Campus Store is located at 492 North Franklin Turnpike, Ramsey, New Jersey 07446, in the building Immaculata. 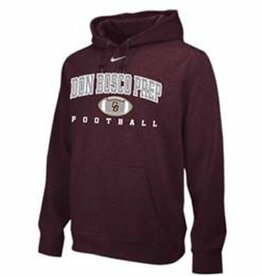 The store is open when school is open Monday through Friday from 7 am through 3 pm. We are not open on weekends. You must go to the building DeSales and sign in at the front desk. 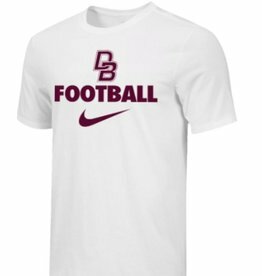 You will get a pass to walk over and shop at the DBP Campus Store !!!!!!!! Every day we're putting some of our more elite and desirable items on sale. 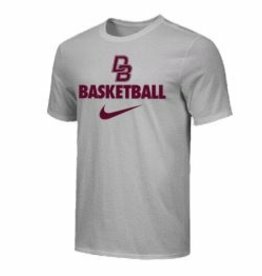 When stock is limited, or when we have only a few sizes available in a particular item, and we are unable to restock, we'll put that item on sale. SO SHOP OUR SALE AND CLEARANCE SECTION! 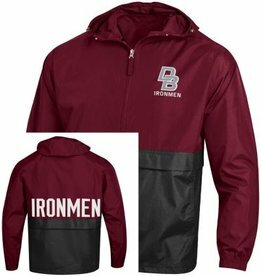 Pack N Go, two color, wind breaker.